Science has shown the dangers of cigarette smoking on lungs– smoking undermines lung function, causes lung cancer and long-term breathing problems such as chronic obstructive pulmonary disease (COPD). But what about smoking marijuana? 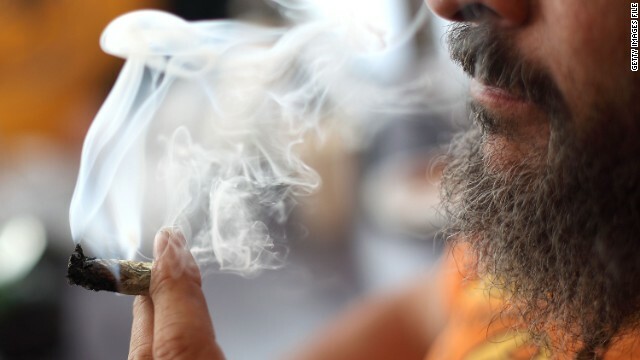 Researchers sought to determine whether exposure to marijuana smoke, which contains many of the same components in cigarette smoke, would also show negative effects on lung function. 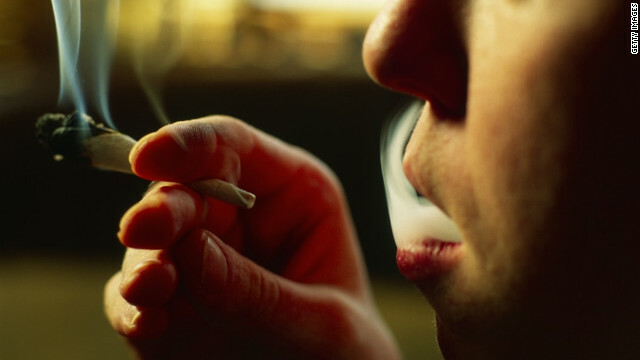 They were surprised to find that subjects who occasionally smoked pot – meaning two to three times per month – did not show the same reduced lung function that was seen in cigarette smoking. The study was published in the Journal of the American Medical Association. 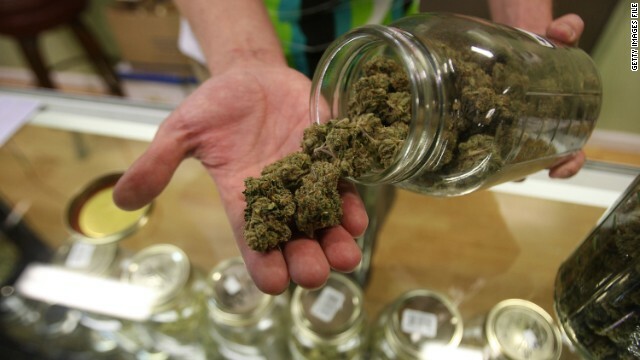 Marijuana is the most common drug for first-time users, according to the study. 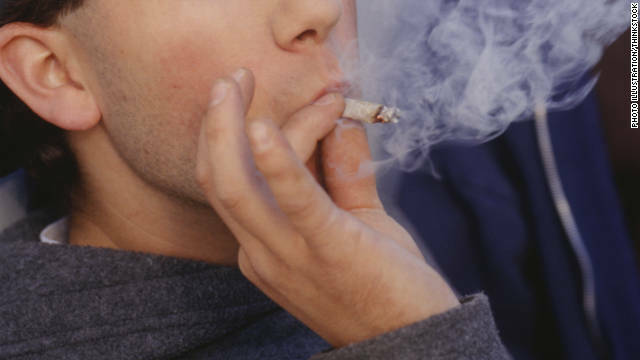 More than 22 million Americans age 12 and older - nearly 9% of the U.S. population - use illegal drugs, according to the government’s 2010 National Survey on Drug Use and Health. The overall rate of drug use is only slightly higher than the 2009 study but nearly a percentage point above the 2008 survey. 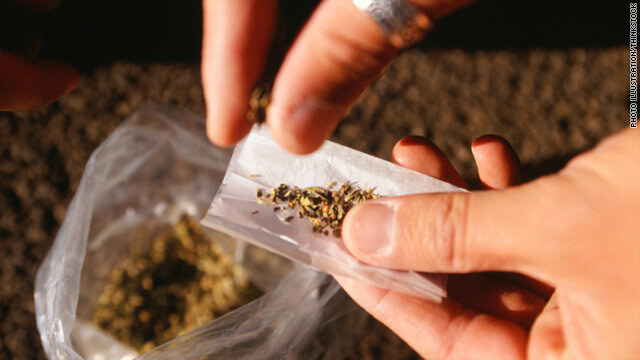 Marijuana, cocaine, heroin, hallucinogens, inhalants and some prescription drugs used for non-medical purposes were counted in the survey. 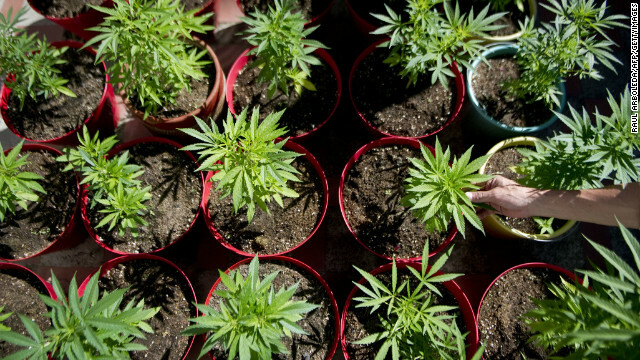 Marijuana was the most commonly used drug, with more than 17 million users in 2010, 3 million more than in the 2007 survey.